Thanks to excellent comprehensive strength, especially absolute advantage on passenger transport index and freight index, Guangzhou topped the list of 2015's best cities for business on the Chinese mainland, according to a report recently released by Forbes China. 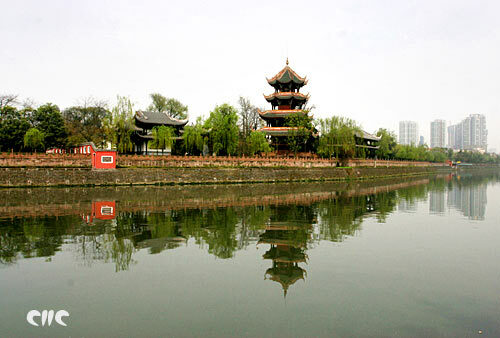 Among the top 10 list, Beijing climbed the highest, up three spots compared to last year when it ranked 7th. The result is due to excellent performances in many fields such as urban size index and labor index. On the other hand, Wuxi dropped the most among the top 10 list. However, its labor index was still high because it absorbed many talents with preferential policies including 9 Nobel Prize winners. The 2015 ranking still saw a strong presence of cities located in the eastern region. Developed regions including the Yangtze River Delta, Pearl River Delta and the Beijing-Tianjin-Hebei region claim 48 spots totally. 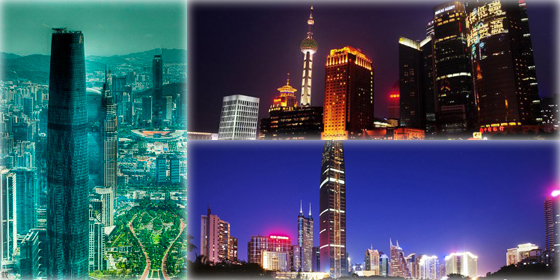 According to the report, this year's ranking was the 12th of its kind and evaluated 100 cities on the Chinese mainland according to eight business criteria, including labor index, urban size, spending power, passenger transport, freight, private economy, operational cost and innovation capacity. Thanks to excellent comprehensive strength, Guangzhou topped the list of best cities for business on the Chinese mainland in 2015.